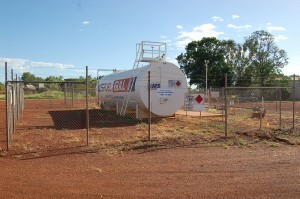 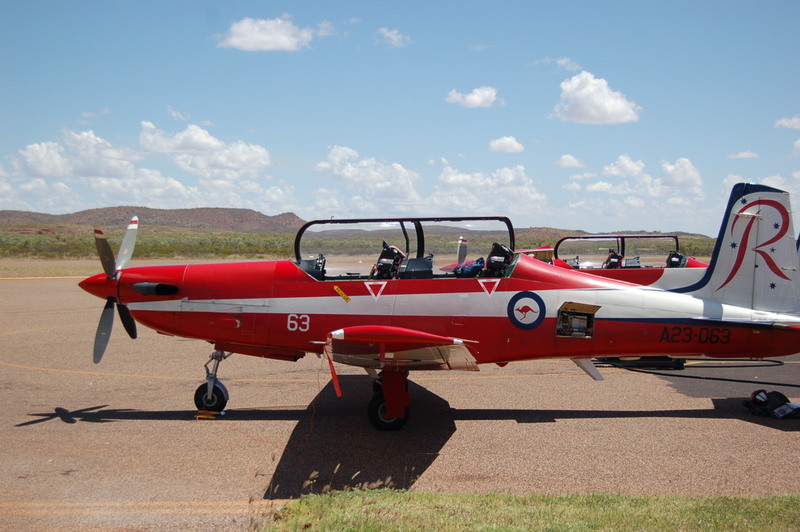 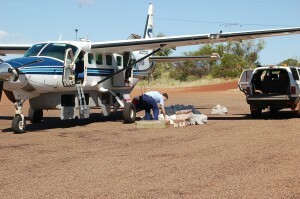 Halls Creek Airport is managed by Aerodrome Management Services Pty Ltd (AMS) on behalf of the Shire of Halls Creek since April 2010. 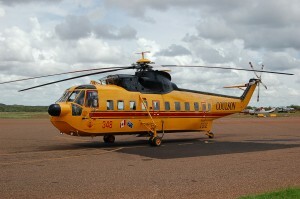 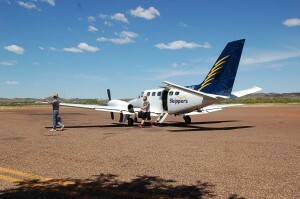 Aircrafts movements are primarily GA with sightseeing flights and commutes to remote communities dominant. 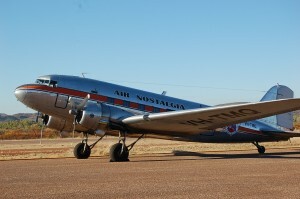 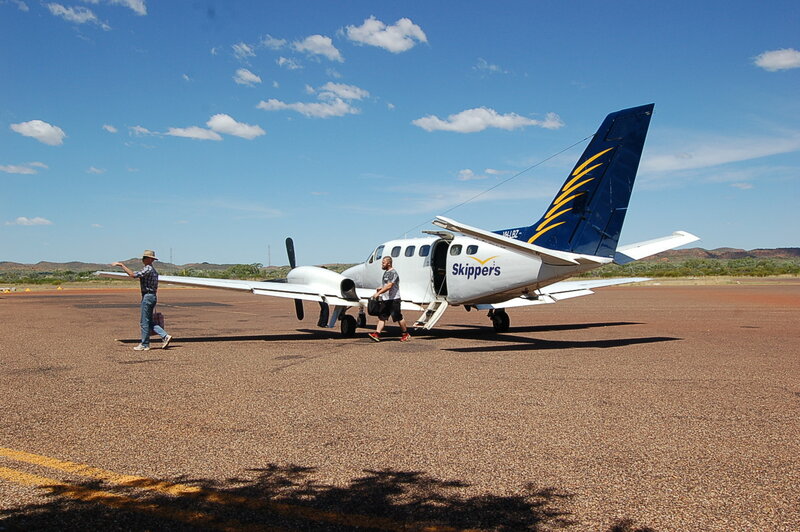 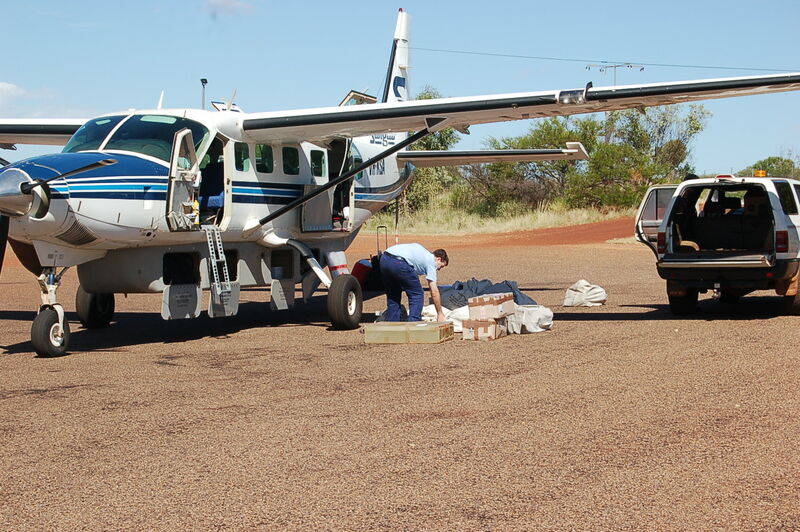 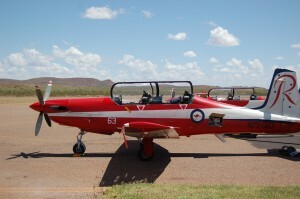 There is an regular public transport flight service from Broome and a twice weekly mail service to a number of the outlying remote Aboriginal communities.